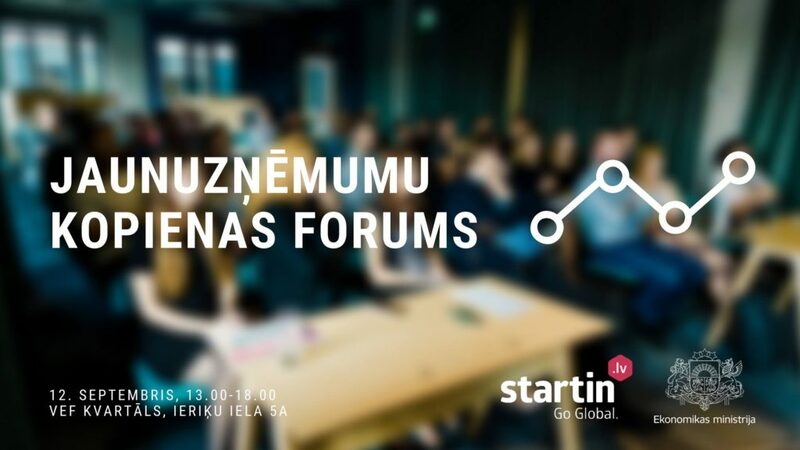 Startup Forum, visits to universities and other activities. We will describe step by step all the necessary information for startups, from topics like how to start a new company till how to apply for a grant from government. The aim of this initiative is to inform startups about the available opportunities and possibilities how to access them, that will hopefully motivate more people to start their startup companies as well as help already existing startups to get support they need. 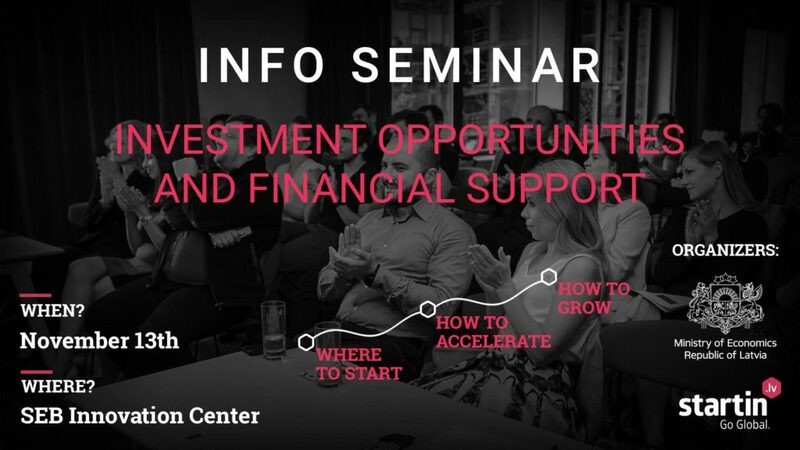 November 13 at SEB Innovation Center – Info seminar about most common investment and financial support opportunities available now in Latvia. Event for building dialogue between startups, governmental, private and academic sector. 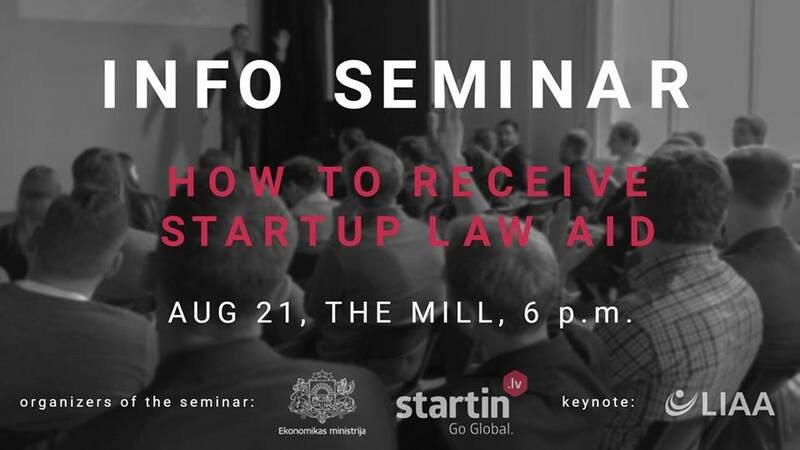 Info seminar about how to receive startup law aid (both for investors and startups).